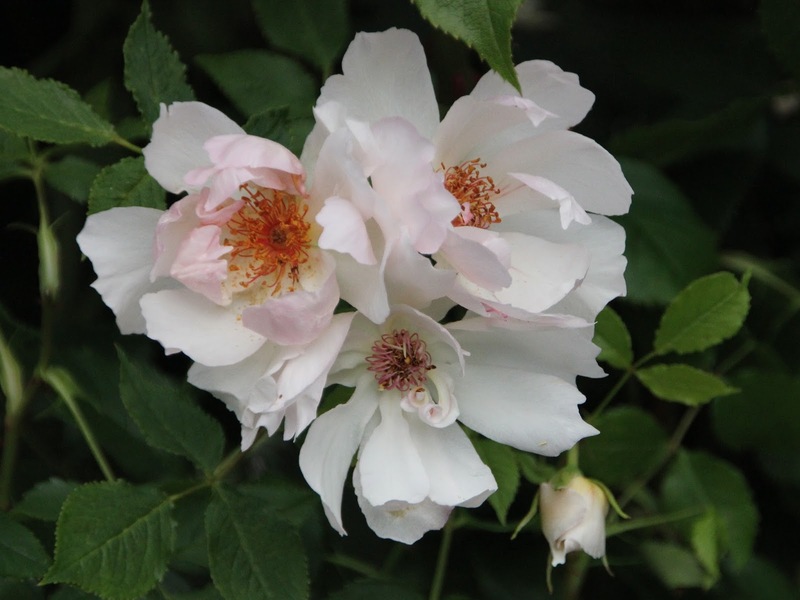 Torils garden: The Wedgwood Rose - this one quite special and different! 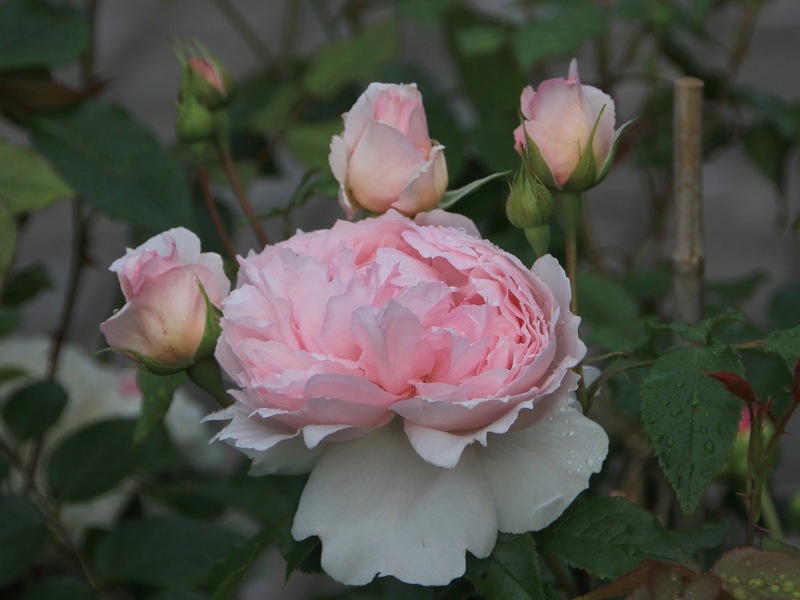 The Wedgwood Rose - this one quite special and different! I love The Wedgwood Rose, and today the buds on one of the branches opened up to display these roses - obviously a mutation. I find them lovely!